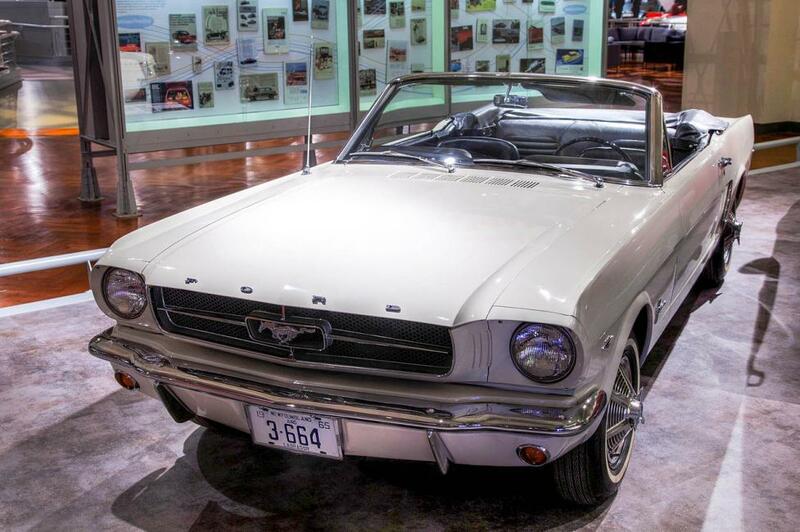 From the first ever roadway built for auto use (Long Island Motor Parkway) to the unveiling of the 1964 Ford Mustang at the New York’s World Fair, New York State is steeped in car culture history. And I LOVE NEW YORK invites you to share your LOVE for classic cars with our online audience! We’re launching the first annual #NYSocialCarShow, an online photo collection featuring YOUR classic cars. 1.) Submit a photo of YOUR classic, antique, collector, and/or unique automobile on Twitter or Instagram using the hastag #NYSocialCarShow. 2.) Go to the I LOVE NY Facebook page, and submit your photo in the comments section of our car show thread. Photo entries will be accepted July 18, 2014 through July 20, 2014 (4pm). We will then display the photos we receive in the I LOVE NY Facebook page in an online gallery for everyone to check out and vote on their favorite! Voting is open to all I LOVE NY Facebook fans and will run from July 21, 2014 through July 22, 2014 (8pm). The winner of the #NYSocialCarShow will win an I LOVE NY prize package and will be featured on the cover photo of the I LOVE NY Facebook page. And be sure to come out to the Syracuse Nationals Classic Car Show this weekend. More than 7,000 cars will be on display Friday the 18th through Sunday the 20th, and over 80,000 car enthusiasts are expected. Stop by the I LOVE NY booth and say hello to us! This museum features cars, motorcycles, and carriages made in Buffalo and Western New York between 1903 and the 1960s. The Champlain Valley Transportation Museum celebrates all things that transport, from Indian canoes to modern rail cars. It was founded by a Plattsburgh physician and early car enthusiast who owns a Type 82 Lozier automobile—the only one of its kind in the world. DIRT Hall of Fame and Classic Car Museum focuses on racing history. There are lots of antiques and classic speed machines on view. 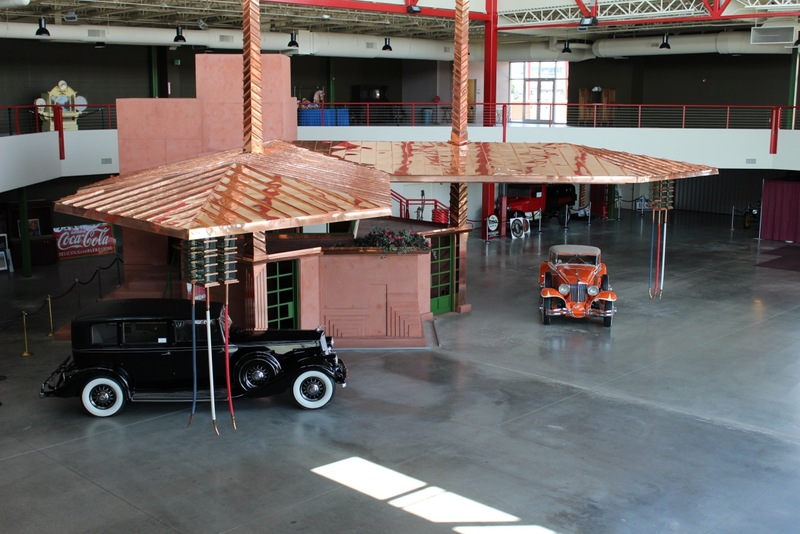 In addition to technical and design aspects of cars through history, the Saratoga Automobile Museum focuses on the automobile’s social and economic impact in the past and present. 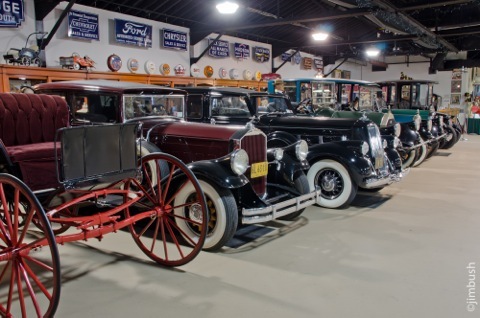 Over 160 classics and antiques are on display at the Northeast Classic Car Museum. It has the largest collection of Franklins and a sizable collection of cars made in New York State. Mention the I LOVE NY #NYSocialCarShow and receive $1 off your admission (applicable at this location only). So whether you are a classic car owner or you like to check out the best of show from the side lines--- New York has something for you! Don’t forget to submit a photo of your classic car for a chance to win & we’ll see YOU at the #NYSocialCarShow!